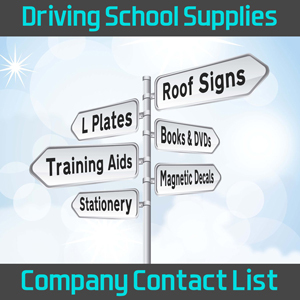 Whatever driving school supplies you are looking for, whether you need a new roof sign, a visual aid or other driving school accessories, one of the below companies is bound to have what you need. *NOTE* This is not a list of recommended suppliers – we have no affiliation with these companies, nor can we endorse them for their services. Please make sure you do your own research before committing to any purchase. Do you know of any good companies selling driving school supplies that we may have missed from our list above? If so, get in touch via our contact form, or post the name, website and phone number of the driving school supplies company in the comments below. 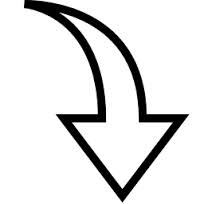 Finally, if you like this resource and think it could benefit your ADI colleagues, please hit one of the sharing buttons below!